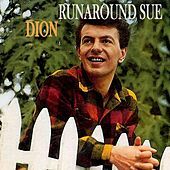 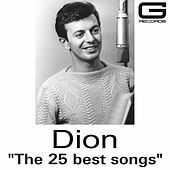 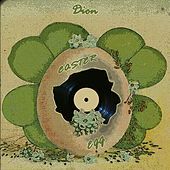 Singer-songwriter Dion first hit it big while singing lead for Bronx doo-woppers the Belmonts, a group credited as being one of the best and most innovative Doo-Wop groups of the era. 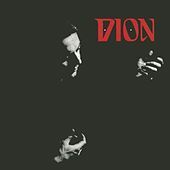 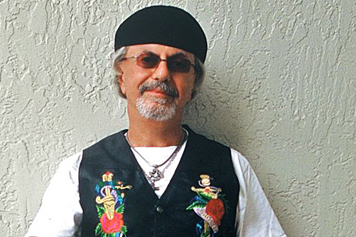 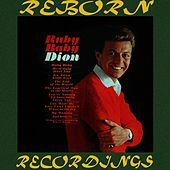 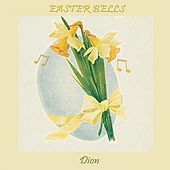 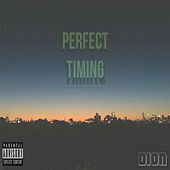 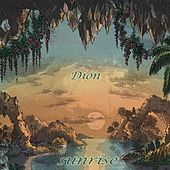 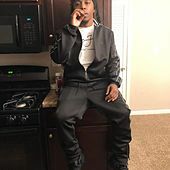 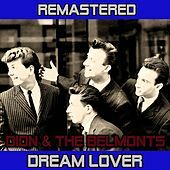 Being white surely helped the Belmonts rise above many of their African-American peers; nevertheless, Dion masterfully combined suave Vocal Pop with more energetic R&B, giving the group a lively, passionate sound that still wasn't too abrasive for parents. 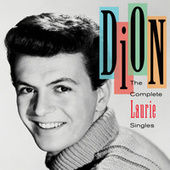 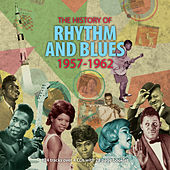 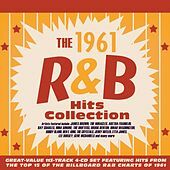 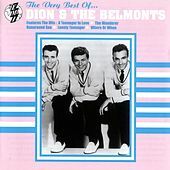 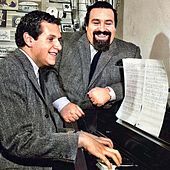 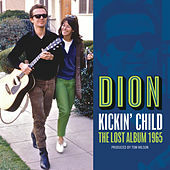 Their biggest hit (and Oldies standard) "Teenager In Love" showcases the peak of Dion and the Belmonts' skills, and stands today as one of the greatest Doo-Wop songs ever.